Children can enjoy a day in the country with this unique soft, safe and fun indoor playground for young children. 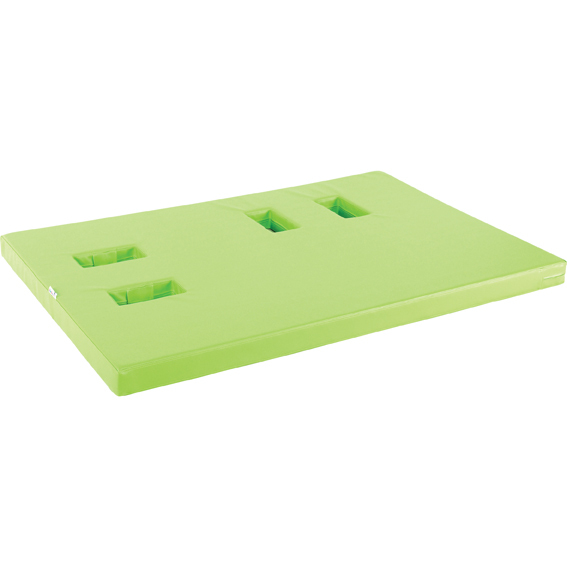 Individual mattresses have sockets which allow children to place individual elements in different positions (Each mattress will hold 2 play elements). Lots of educational and play value.